After the Successful ICO, we are now launching the XchangeRate Robot Platform. XchangeRate Robot, the first AI (Augmented Intelligence) powered platform in the history of Cryptocurrency trading. 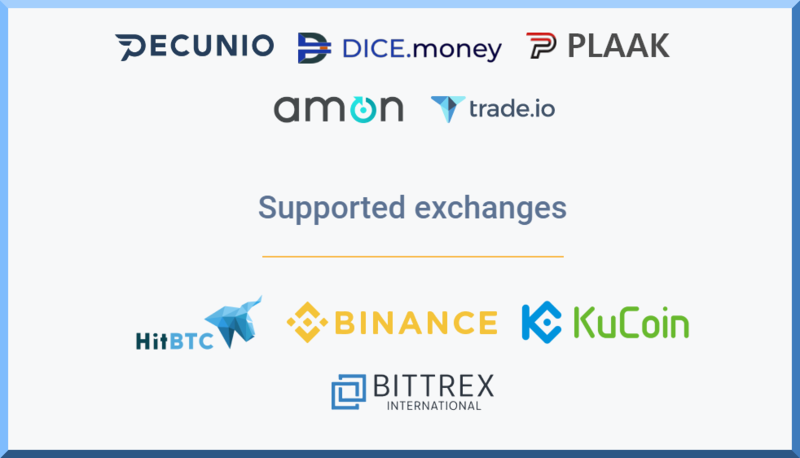 The platform brings one unified interface to manage trades across all major exchanges along with powerful tools to increase profits for day traders from day one. Pricing And Where To Buy? XRR Token is the currency for the XchangeRate platform. XRR is an Ethereum erc20 token. A user is required to have a designated wallet that will be used as the primary wallet for platform transactions. The wallet shouldn’t be from an exchange. It should be on a wallet that supports erc20 tokens. You can use the XchangeRate calculator to determine how many tokens you would need to purchase to enjoy XRR services. How XchangeRate Services Are Priced?